humour in an immersive stage production from the Big Boots Theatre Company that’s being staged at Brockley’s Jack Studio Theatre in January. It is a true-to-life story about growing up in Melbourne as a young gay man, and the fight for human rights and equality. This multi-ward winning drama is adapted from Timothy Conigrave’s memoir, Holding The Man, which was given the 1995 United Nations Human Rights Award for Non-Fiction. 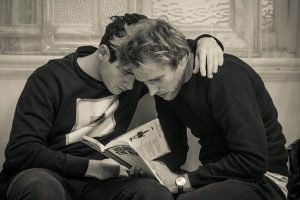 It will be directed by Sebastian Palka and star Christopher Hunter, Paul-Emile Forman, Marla-Jane Lynch, Dickon Farmar,Emma Zadow and Sam Goodchild. Adapted for the stage by Tommy Murphy, Holding The Man is set in Melbourne, in 1976. Tim catches a glimpse of handsome school mate and captain of the football team, John. Their first kiss is an exciting game. Their 15 years of life together a constant battle against discrimination, separation and temptation, all set against the pivotal events that define the era they live in. 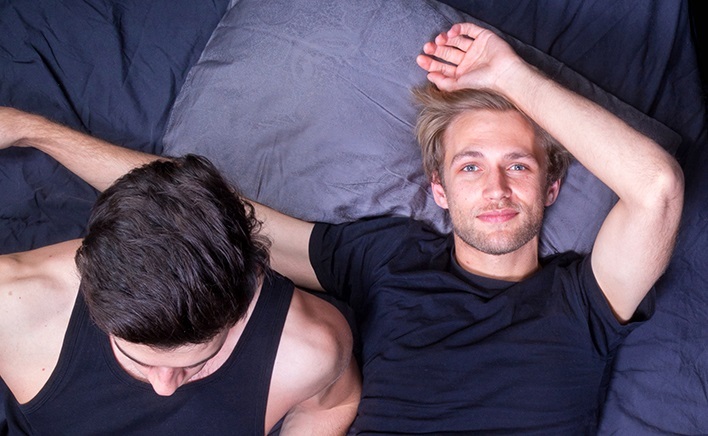 Holding The Man will run at the Brockley Jack Studio Theatre from January 17 – February 4.